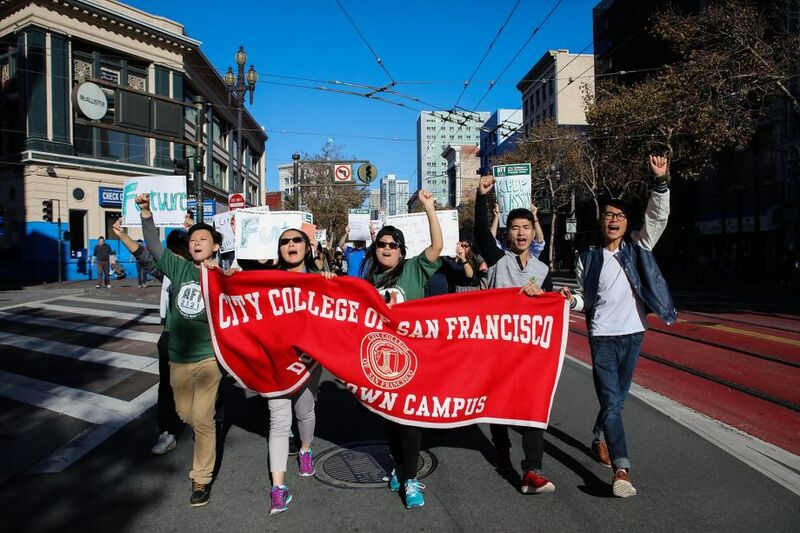 The San Francisco City College vs. Accrediting Commission for Community and Junior Colleges. Supervisor David Campos and the resolution to declare a state emergency on homelessness. The Centers for Disease Control and Prevention and the new opioid screening.